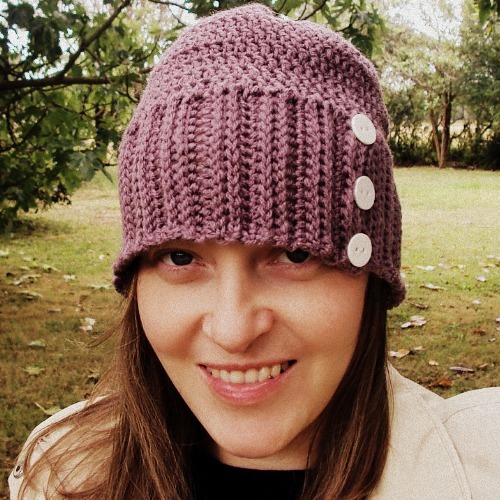 Here is a lovely hat for winter which I designed recently. It is hot and humid here, but I hear many in the USA and Canada are enjoying blizzards, so I thought I'd post something winter-related. :) Stay warm! !